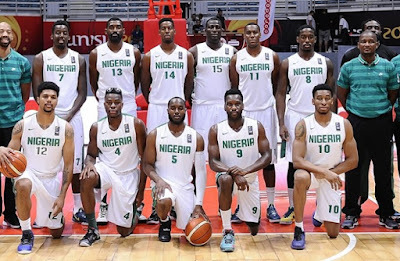 Nigeria’s men basketball team, the D’Tigers have moved up from 25th to 16th in the newest FIFA Rankings. Despite failing to impress at the just concluded Olympic Games in Rio, Brazil, they have emerged as the biggest climbers. 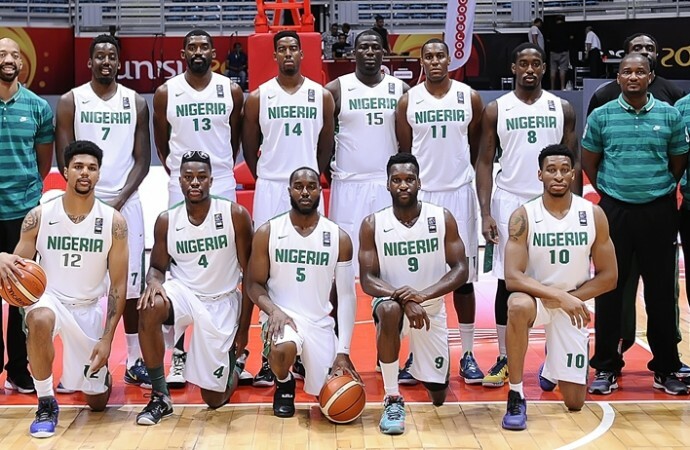 This means Nigeria is now the highest-ranked African team, ahead of perennial rivals Angola who are now 23rd. The United States of America (USA) are still the number one team in the world, followed by Spain. Serbia, France, Lithuania, Argentina, Brazil, Turkey, Russia and Australia make up the top 10 countries in that order.